Almost every successful mobile application has a success story and you may have come across many such stories. Statistics reveal that most of these mobile apps come across as a surprise to the world, solving or at times creating a need for their users that is fulfilled with the app. The niche using such apps has put them into a unique but successful category. iOS application developers have received recognition throughout the globe since the launch of Apple app Store and the emergence of the first Apple iPhone device. The urge to continually improve on user experience is what sets them apart form the rest of the mobile app developers. The design and the intuitive framework of iOS apps have pushed designers to come up with new creative solutions. Apple owns an object oriented application program environment named “Cocoa”. All of the custom iOS app development process is carried out on the Cocoa application framework; therefore, to avoid possible glitches and errors, it is essential for you as an iPhone apps developer to understand the Cocoa framework in an absolute manner. For successful application development, a developer must hire an experienced application designer. This is to ensure that your iPhone app not only has logical complex coding, but also has an appealing, user-friendly interface. Only good, knowledgeable app designers can make visually pleasing graphics within iPhone screen dimensions. Moreover, iOS mobile app developers and designers should also acknowledge that iPhone or iPad does not support Flash, which means only HTML 5 proficient professionals have potential to gain success in this field. With the growing demand of iPhone apps, developers are striving towards developing creative and ground-breaking mobile applications but sometimes they don’t understand the more diverse iPhone apps, the more difficult it becomes to code it. One small mistake can get very expensive, and therefore, it is advisable to opt for iPhone app development outsourcing to build a successful iPhone app. There are multiple Apple products in the market today, like iPhone (4, 4S, 5, 5S and 5C), iPad (2nd, 3rd gen and now iPad air) and even the iTouch. Therefore, an aspiring developer should ensure to develop iPhone apps that are compatible with these different devices and provide support for them, to be successful on the Apple App Store. 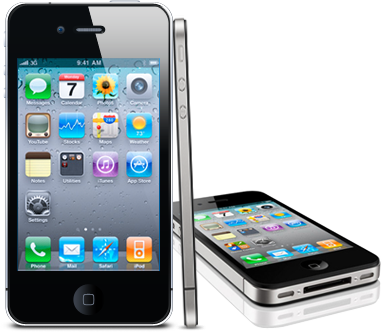 Apple App Store strictly abides by the App Store Review Guidelines and the Human Interface Guidelines; therefore, it is essential for an iPhone mobile application developer to have a thorough understanding of the terms and conditions that Apple has designed for submitting and approving a mobile app in the Apple Store. 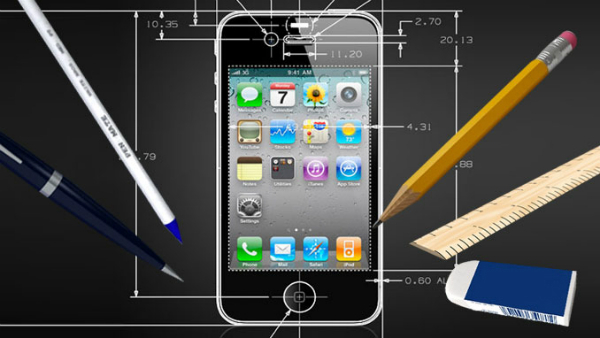 At Rishabh Software we have a strong team of experienced iPhone application developers who are aware of all the important iPhone app development facts. Our developers can help you design and develop a unique mobile app for iOS with a great user experience to win over your customers.